How was Ouni able to contain most of his aura? 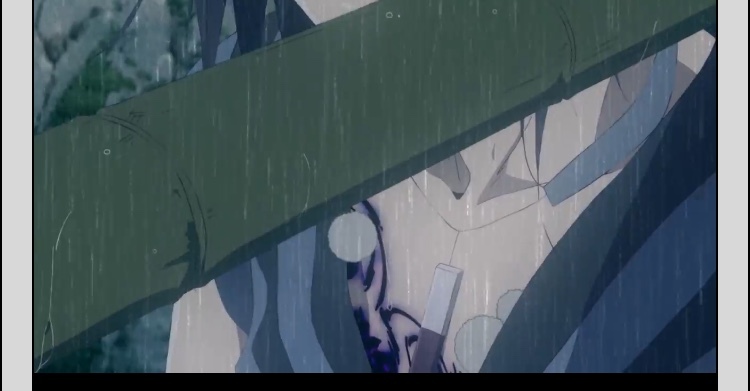 In Episode 11, Ouni appeared to contain most of his aura. Was I seeing things or did that actually happen? Browse other questions tagged children-of-the-whales or ask your own question.